Only one doctor’s visit between get well visits (he had his first ever ear infection in February), he is in great health. Let’s keep it that way. 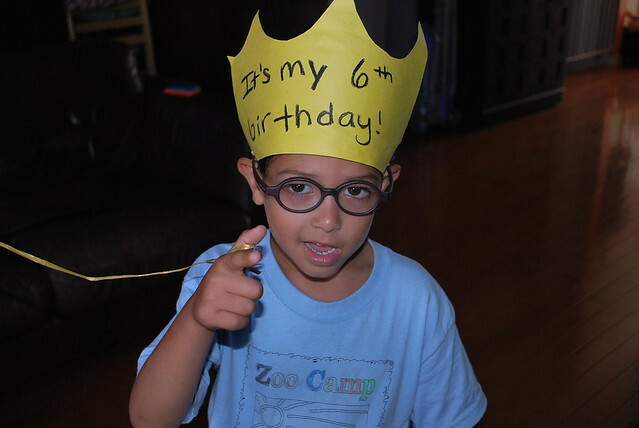 I can’t believe he is six already. He is becoming such a great boy. He loves his sports, loves school and loves his little sister. Before you know it, he will be in college. *sigh* Must not think about it. I love you very much Diego. Keep being who you are.